Welcome to Military Author Radio Brian Karadashian! 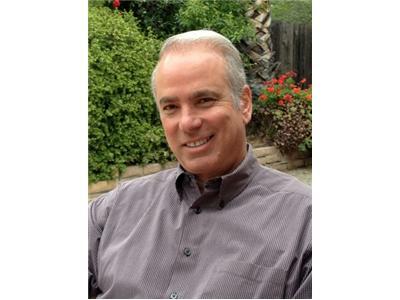 A graduate of San Diego State University and Stanford University, Brian Karadashian teaches elementary school in the Rancho Bernardo, California, a San Diego community near his home in Escondido. Brian believes in experiential teaching with his students, providing them opportunities to write their stories, create architecture and act out history. 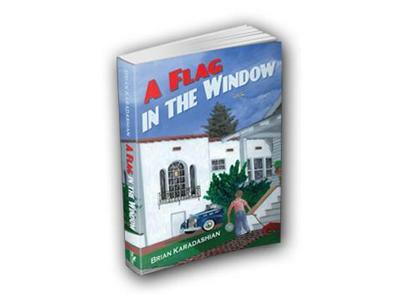 Brian Karadashian published articles appeared in the Los Angeles Herald-Examiner and the Dallas Times Herald, A Flag in the Window is Brian’s first novel. The cover art for Karadashian’s book was painted by Richard DeRosset. an official artist for the San Diego Maritime Museum and an official U.S. Coast Guard artist. DeRosset’s paintings are displayed worldwide, including at the Central Military Museum in Moscow and at the Smithsonian Institution.